Victorians have a once-in-a-generation opportunity to make their mark on Melbourne by naming the metro tunnel’s new underground rail stations. 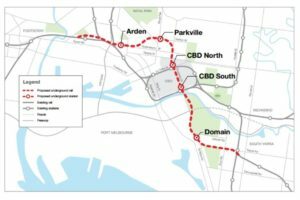 The Victorian Government will make a decision on the five station names after considering a shortlist compiled by an Advisory Panel. 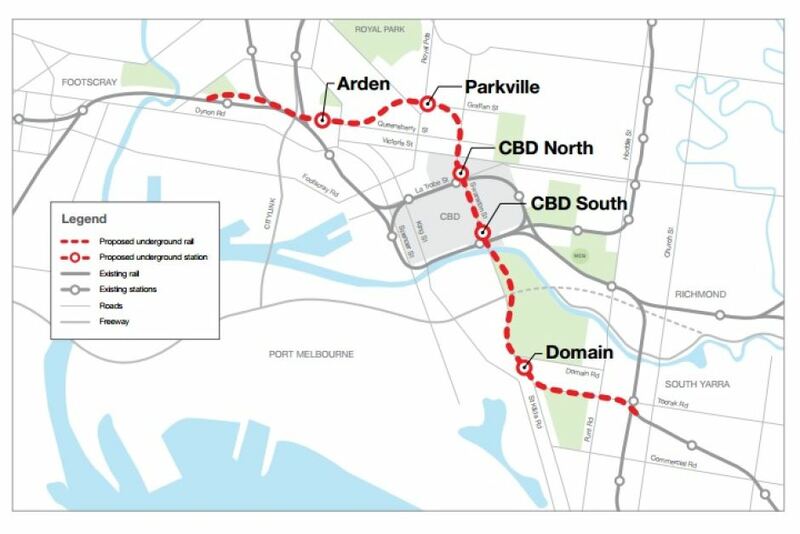 The stations, which will be built under Melbourne’s inner city, have the current working titles of Arden, Parkville, CBD North, CBD South, and Domain. Public Transport Minister Jacinta Allan said the names can reflect the area’s local character and their local history, but they can’t be names that will cause confusion for emergency services in responding, and they can’t duplicate another landmark nearby. 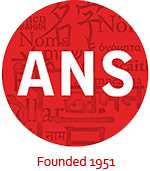 The naming competition is open until October 22.